If you’re looking for a taxi from Alexandria to Arlington, Virginia or Washington DC, at reasonable rates, you have come to the right place. Alexandria Yellow Cab is the top-rated taxi service near my location. Our well-mannered and professional chauffeurs are responsible and committed to each ride and every client. Today, Alexandria Yellow Cab is one of the most highly recommended and respected taxi company in Northern Virginia. Our goal is to be the best professional taxi service nearby in the eyes of our most demanding critics – our customers. AYC team is comprised of skilled dispatchers and chauffeurs that consistently deliver excellent transfers, 24/7, 365 days a year, for the door to door rides, round-trips, short trips, but also if you book us on an hourly basis. If you are visiting Arlington, VA for the first time, you are probably interested in the easiest way to get to and from the airport (BWI, DCA, IAD or any other in the area). So, if you have ever wondered “Where can I find a taxi near me?”, Alexandria Yellow Cab is your best option. You can visit The National 9/11 Pentagon Memorial or Alcova Heights Park, as well as go out for a drink at A-Town Bar & Grill. The driver will be there every step making sure that you waste no time on finding a ride back to Parker-Gray, The Berg or Seminary West. And if you have a business meeting or some special celebration right after your city tour-just say the word, and you’ll get there in no time! Among other most requested destinations are major monuments like The United States Marine Corps War Memorial (or Iwo Jima Memorial), which was built in 1954, just one year after Alexandria Yellow Cab Service was found. Another interesting place for the first-time visitors is the oldest building in Arlington County, The Hume School, which was built in 1891 and active until 1958. 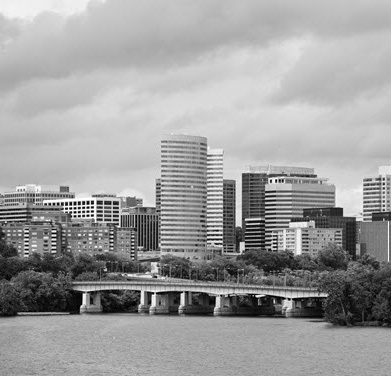 Book your nearest Arlington taxi service now, and explore this beautiful area without all the traffic inconveniences.